Studied at and graduated from Eötvös Loránd University Budapest in 2010. 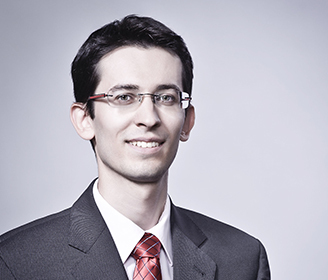 Studied international and European law at István Bibó College of Law from 2005 until 2010 and became a mentor at the College after graduation. Studied European economic law at Erasmus University Rotterdam with an Erasmus scholarship in 2007. Worked as paralegal and as a junior associate in the EU, competition and trade law practice of a reputable international law firm in Budapest from 2008 to 2011. Joined Oppenheim in 2011.